Unwanted guests are never fun, especially when you can’t ask them to leave. Luckily, Wind Lake pest control companies have no problem kicking them out. Whether there’s a rodent in your basement or insects in the attic, call your local Wind Lake exterminator to take care of them — do not try to wrangle them out yourself! 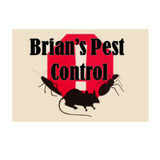 Not sure which type of home pest control service in Wind Lake, WI can tackle your issue? Read profiles and ask about their past experiences to get a good idea. 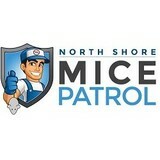 North Shore Mice Patrol is the best solution for longer lasting pest control. Our certified technicians don't just spray your pests and leave. 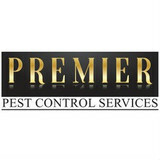 Our Mice Extermination System includes a variety of other control measures, including sanitation, hygiene and trapping. 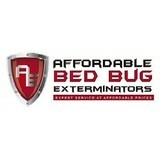 Unlike many other pest control companies, we don't only treat for pests where you can see them. The first step in our process is to determine how and where the mice are getting into your home. Contact us for your free inspection.